TORONTO, April 27, 2015 /CNW/ - Toronto-based advertising and digital agency The Brand Factory captured four prestigious golds at the 35th Annual BILD Awards (Building and Land Development). The awards, held Friday, April 24, celebrated the best in marketing for the Toronto real estate development industry. The Brand Factory won awards in TV, Digital and Print, with honours in the categories of Best Direct Mail, Best E-mail Marketing Piece, Best Television 30-Second Spot and Best Website. 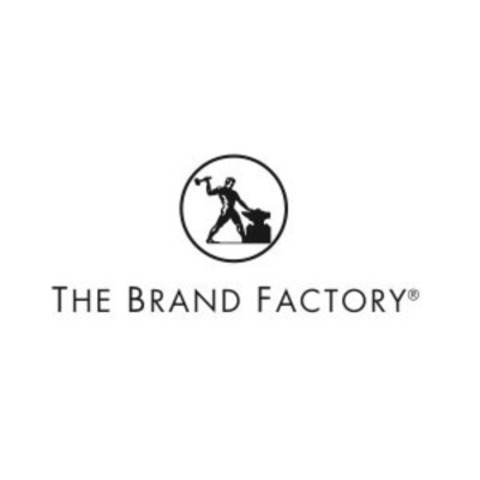 Headquartered in Toronto, The Brand Factory is a full-service advertising and digital agency. The company combines the strategic approach of a consultancy with a world-class creative agency, while offering end-to-end digital capabilities all under one roof. The agency's award-winning approach is to disrupt the norm and find new ground for their clients' brands.